Rich Ragsdale is a highly acclaimed Director, Composer, Editor, Writer, Cinematographer and Producer that has been making feature film, shorts, and music videos since the early 2000’s. His brother Kevin Ragsdale has been producing feature films, shorts, and documentaries also since the early 2000’s. In 2005 Kevin produced the film THE CURSE OF EL CHARRO, which was directed by Rich. The film went on to win numerous awards and was acquired by Paramount and Showtime. Upon their success as a team, it was clear that they could make great films together and in 2006 Rich and Kevin started up KNR Productions. 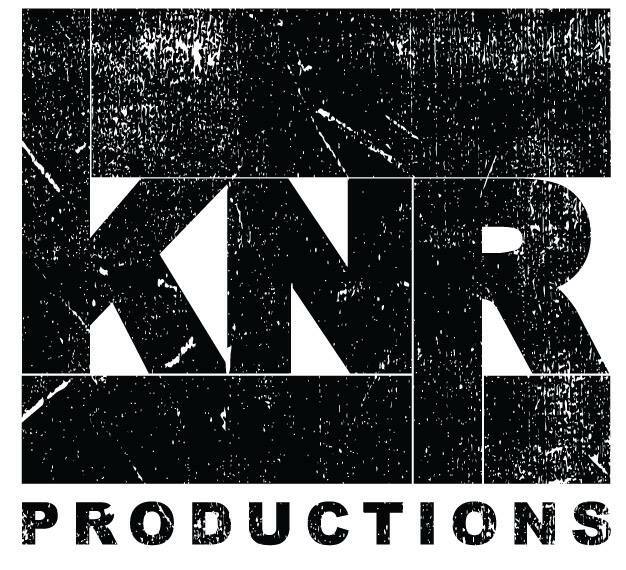 Since then, KNR Productions has built up a vast and successful portfolio consisting of feature films, shorts, music videos, commercials/promos, and documentaries, the majority of which are listed on their website KNR-Productions. GHOST HOUSE was directed by Rich and the story was created by Rich and Kevin. The screenplay was written by Kevin O’Sullivan and Jason Chase Tyrrell and the film stars Scout Taylor-Comptom, James Landry Hebert, and Mark Boone Junior. Production was scheduled to start in Thailand, however a setback put filming on hold. Kevin immediately reached out to Daemon Hillin and tells how the number one production company in Thailand, Benetone Films came on board to assist with GHOST HOUSE. GHOST HOUSE is currently in its final post production stages and is due out in 2017. Go to KNR-Productions.com and visit their Facebook pages to keep updated. 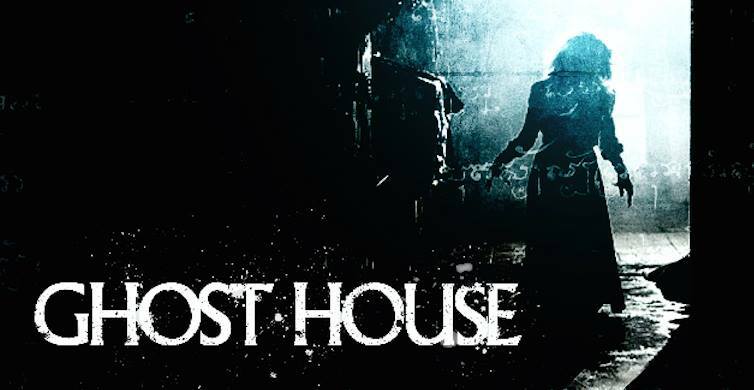 Facebook/ghosthousemovie and Facebook/knrproductions.